We would like to welcome three new retailers, Complete Outdoors, Kong Adventure and Open Air Cambridge who have joined Criterion in 2017. This gives you more opportunities to see and test our products in the flesh as well as speaking to expert staff who can guide you in your decisions to get the right sleeping bag for you. Situated a stones throw away from heart of Cambridge’s world famous university colleges. 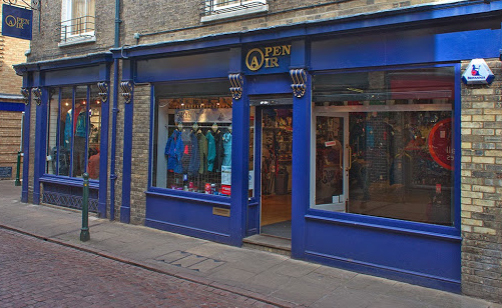 Open Air Cambridge is a jewel in the City’s independent outdoor sector, providing clothing, equipment and footware from the leading outdoor brands. 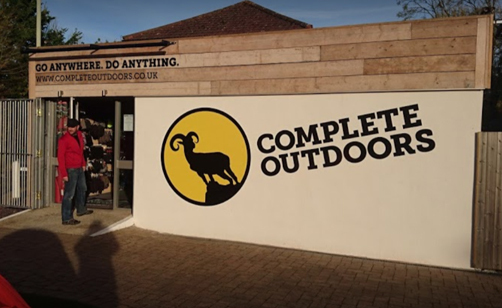 Complete Outdoors is situated in leafy Bourne End on the outskirts of Hemel Hempstead, this newly revamped store offers mainstream as well delux brands and a range of clothing and equipment. 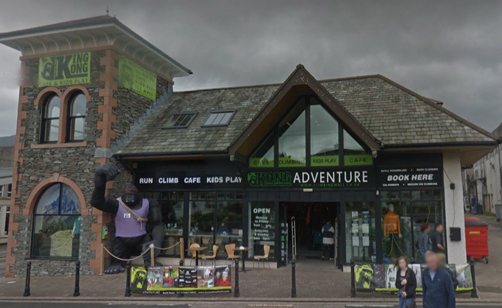 Kong Adventure is much more than a shop, with a range of climbing walls, children’s play area and a cafe, situated near one of the main car parks in Keswick, Kong is in an ideal place for a Lake district adventure. Don’t forget our other retailers who offer a wide range of our products and great service based upon years of outdoor experience.